Dry Erase Small Wall Calendar. 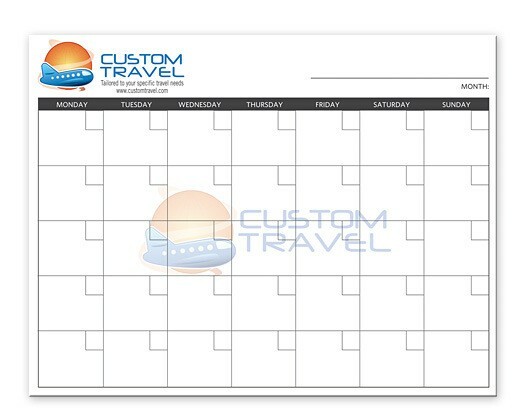 Set up your Month and when complete, erase and start the next Month. Price includes 4 color imprint on 1 location. Setup Charge: $25(v) for 1 color. $50(v) for 2 color up to 4 color process. 1 side add: .12(v). For dry erase pens, cups, and individual bagging call for pricing. This product is available for rush production.